Home care and service business for seniors and elderly are booming. If you are a home care business owner, then you need to market your business to the right people at the right time. Often your services will be paid for by family members while the seniors will avail the services. Even though you might assume that seniors are not internet savvy their kids and grand kids are certainly so. The first place people search for information is online, and the first marketing tool you can have is a great website. The website need not be fancy, but it certainly should be informative. It should assure the family that you are a legitimate and trustworthy business. Keeping these factors in mind get your website designed by professional designer who can understand your work and design the website accordingly. Creating a brand identity is a must to run a successful business, independent of the size of your business. 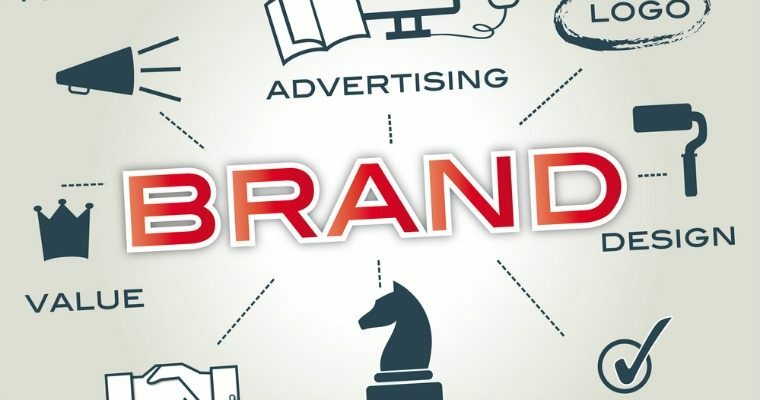 Your logo, slogan, business card are an important part of your brand identity that helps you to create an impression among your customer and generate trust. You can always take help of crowdsourcing sites like Designhill to get an impressive brand identity designed by expert design from Designhill, a design crowdsourcing marketplace at an affordable budget. An important task that will get you a lot of leads is listing your business in local directories. These directories could be online or offline. 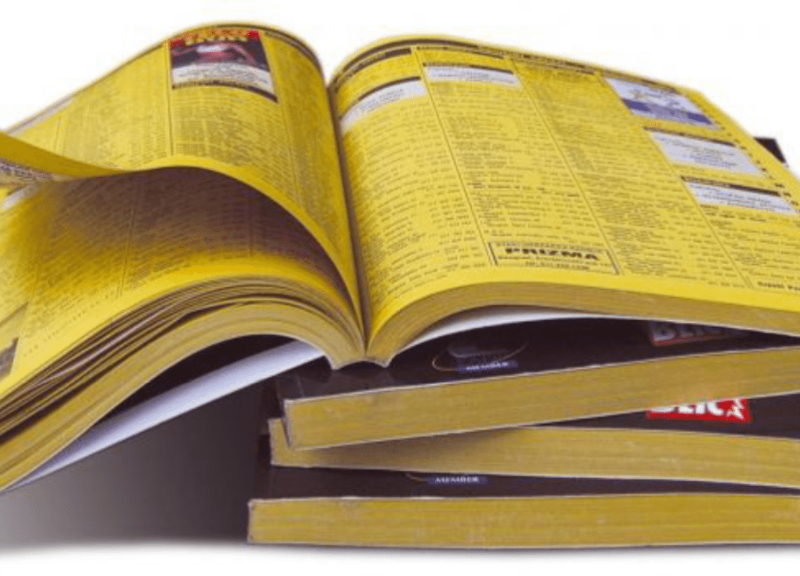 For example, the local yellow pages, directories maintained in hospitals or local town council offices. Make sure you cover all the places where your target customers are likely to search for your services. Today there are several apps as well which list all convenience services together on one platform, make sure you make the best use of them. A lot of people are searching for services online, and a local business like yours should definitely advertise online. 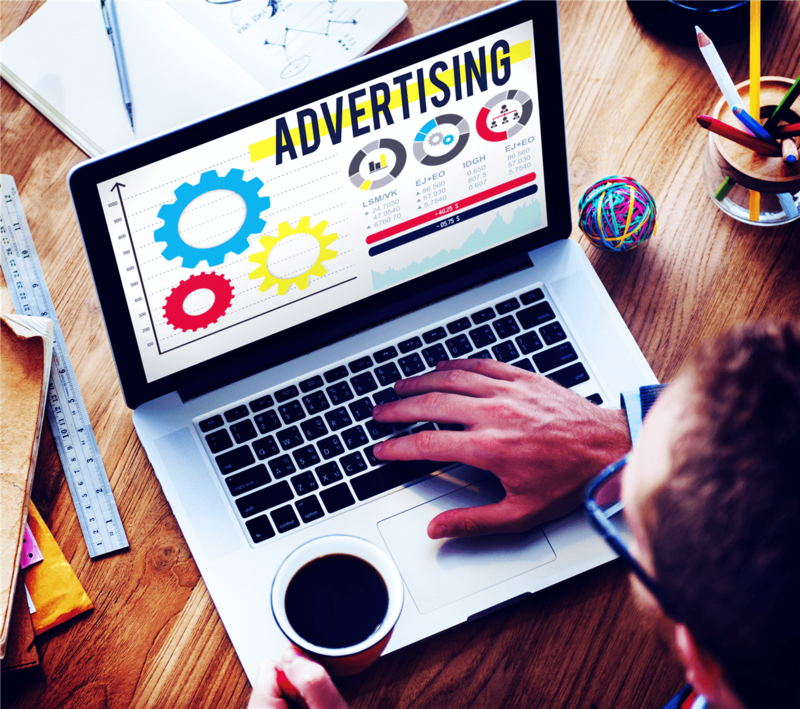 You should not only focus on channels like Facebook Ads but also Google Ads, as most people search on Google first. Ensure the content is catchy and communicates the message correctly. Identifying the right target audience for the ad is important as the buyer and customer are generally different for your service. It is often said that old age is like a second childhood and children of seniors are often unaware of the kind of care their parents need. You should become a source of this authentic information. The best way to do this is via a blog, where you can put out content that is relevant to your customers. Not only existing customers, but you will also receive a lot of leads from this channel as people begin to trust your business. Another effective way would be to have a social media presence where you can post problems related to old age, their solution, about your organisation etc. Few useful tips are- decide which social media is best for you, get a professionally designed cover photo, make interesting contents and try as much as you can to engage your audience. A great way to capture new leads is by starting a newsletter. You can have a link for a subscription to your newsletter through your website as well send a copy to your existing clients. 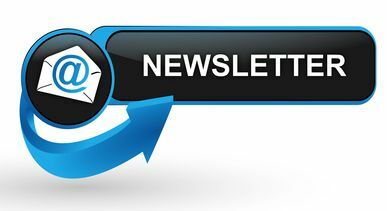 Make sure the newsletter not only has exciting offers but is also information packed. Make the newsletter attractive and use a lot of infographics. Experts at Designhill opine that a good infographic increases the click through rate of your newsletter. Our tip would be that your infographic should have eye catching design, is power packed with information and does not seems too cluttered. 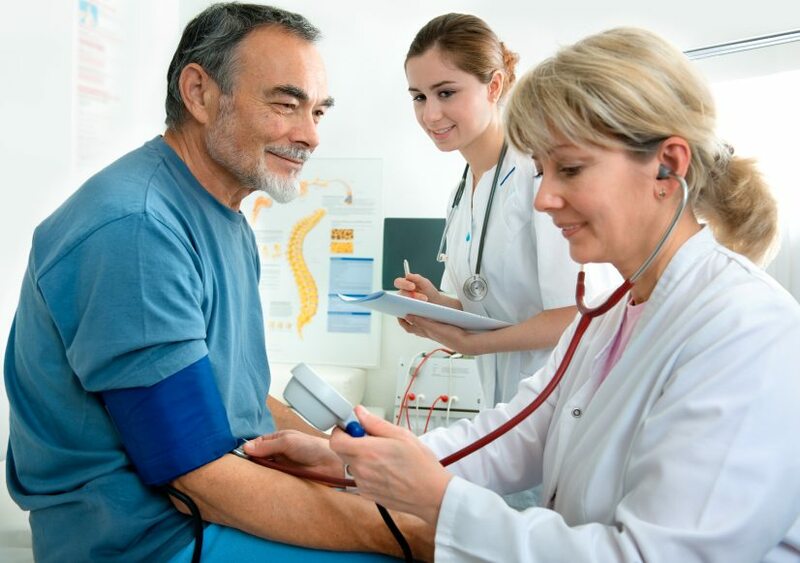 Generally, most seniors are associated with hospitals where they visit for regular health checkups and other issues. 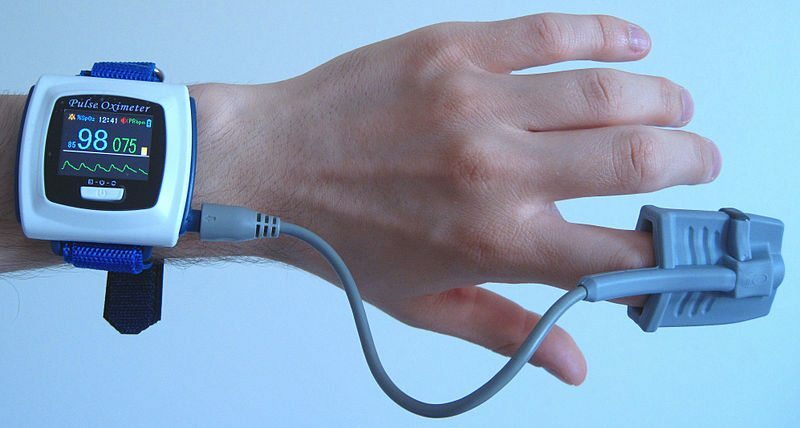 While a few cases require hospitalization, most cases can be taken care of at home. 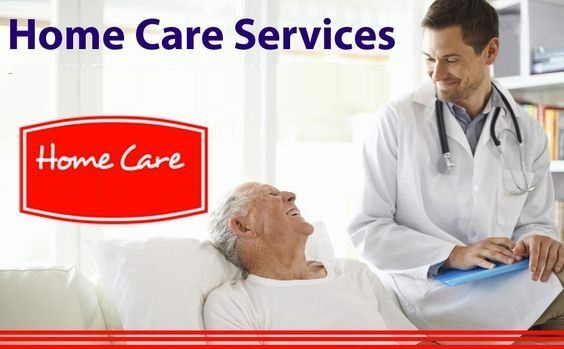 At this point, the hospital can refer them to your home care services. Ensure that you connect and partner with all the hospitals and other emergency and care organizations in the localities you provide your services. Marketing events are useful for creating brand awareness. Since home care is related to healthcare and allied services, you can bring your target audience for a health drive or workshop. To minimize your costs conduct this event in a local community town hall or clubhouse. Don’t push your services too much but make sure your branding is visible on the banners placed. Let your logo design be seen prominently so that people know the brand conducting the event. A lot of issues plague seniors’ right from insurance coverage to veteran support. Associate your business with these causes and become an advocate. Where possible provide support through a lawyer or fund the right agencies. This will give you coverage in the media and create a favorable brand image. 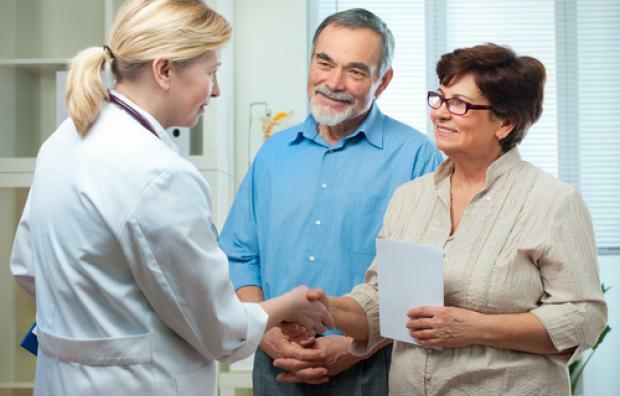 It is important for seniors that they partner with services that adhere to their values. This is bound to get you a lot of leads because of positive PR. 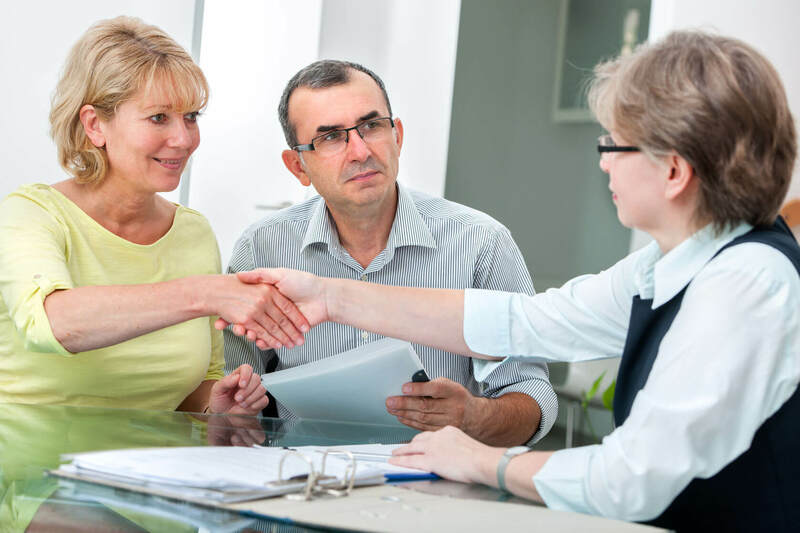 If you do not have in-house experts tie up with professionals in associated domains like insurance, nutrition, and health care to conduct talks for seniors. You can approach hospitals and communities to conduct these talks in their facilities. 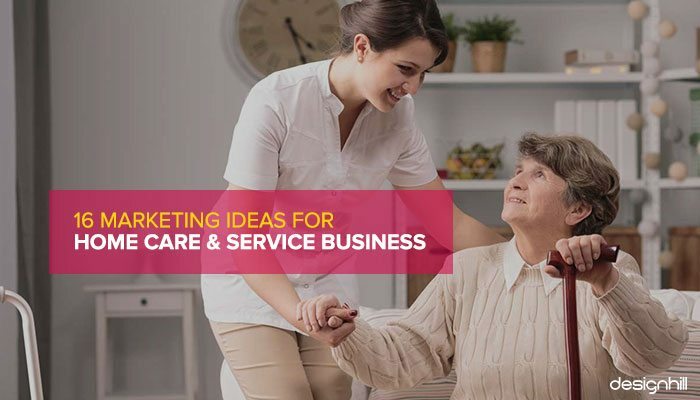 You can get a lot of footfalls and generate new leads for your home care services business. You can give away brochures and other personalised merchandise like T-shirts, Badges or even stickers for cars with your logo on them. Like other service businesses, your home care service business will thrive with referrals and word of mouth marketing. You can have a special referral program with financial incentives for doctors and other specialists. To reduce your costs, you can have a different referral program for clients which will focus on free services. This will only use your resources instead of additional expenses. Conducting your own events can be cumbersome and time consuming especially if you are a single owner with a small team. The easiest way to engage with the target audience is to piggyback on other events for them. Get a sponsorship deal where you can display your brand logo as well as banners at the event, along with press coverage. Also, be present at the event with business cards and brochures. Your entire business is dependent on relationships, but your relationship needs to be limited to the duration of service. You should make sure that you continue to keep in touch with clients during the holidays and special occasions through a simple postcard or greeting card. Postcard designs should be such that the client feels to keep it with them as a souvenir. Most seniors will be touched by this small gesture and speak highly of your service. 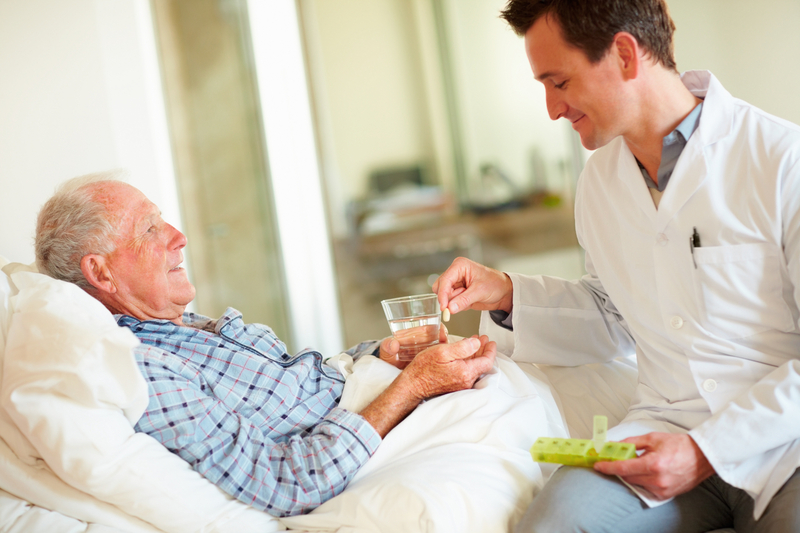 Home care service businesses are built on this foundation of trust and care. 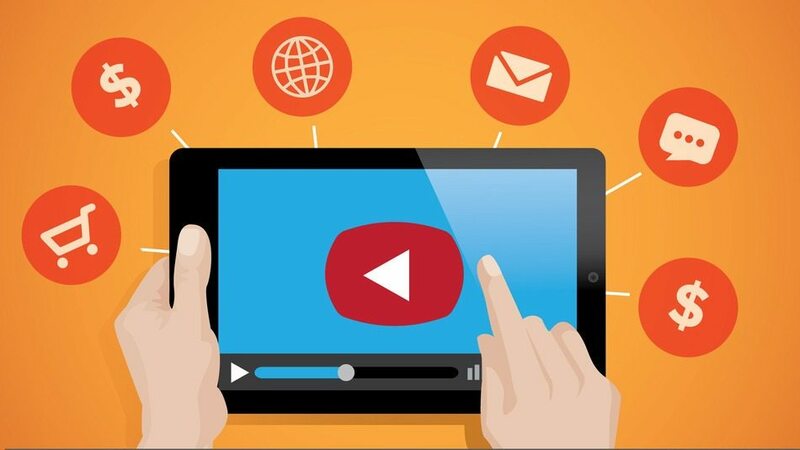 According to a Hubspot survey, over 90% of users say that product videos are helpful in the decision making process. This is especially important for your business, where the trust factor needs to be high. Create engaging videos where your existing clients speak of your services, or you showcase your facilities or team. This will create a direct visual impact on the customer and push them to give you a call. Make sure you include a call to action in each video. Classic local advertising, like the door to door flyer distribution and display of posters in a community, is always a sure shot way of generating leads. You can always take help from designers at Designhill to get a creative flyer design for your marketing. You can partner with local businesses like medical and convenience stores to display these posters. Most service businesses are reviewed on review websites, including home care service businesses. A survey conducted in 2016 states that over 30% people trust online reviews prior to making a buying decision. Make sure you engage with reviewers whether positive or negative. A quick response and solution to a negative review will convert future leads too. 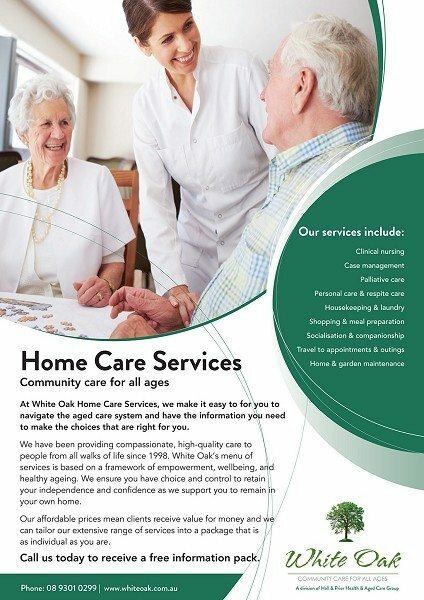 Have you used any other marketing strategies for your home care services business? If so, do let us know in comments below.